The well-maintained, park-like garden of 8.000 sqm has a typical mediterranean vegetation with big oak trees offering shade in the summer. The house of 300 sqm living area and max. 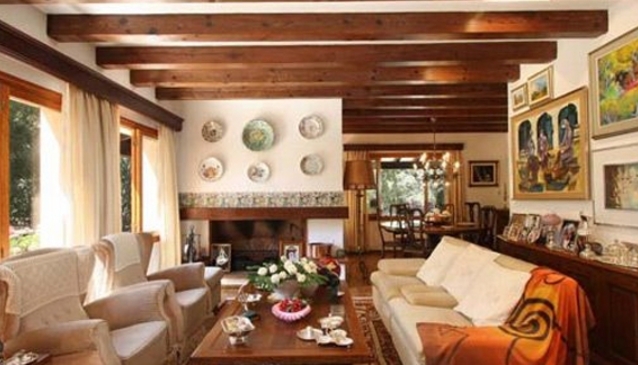 8 persons offers peacefulness and privacy just 10 minutes walking distance to Pollensa.